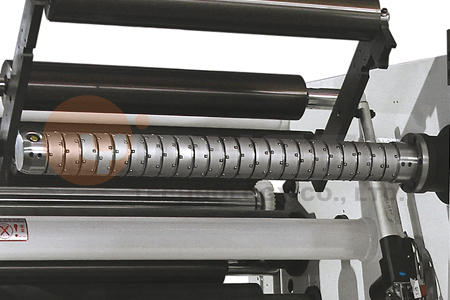 Swing out unwind and rewind air shaft. 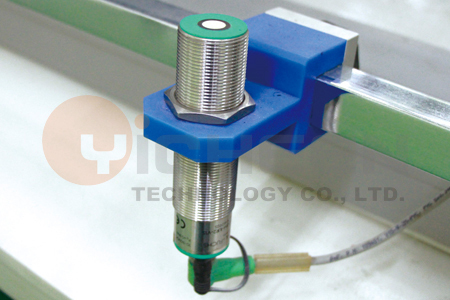 Equipped with automatic tension controller and load cell, tension value digitally display, increase tension control precision and stable. 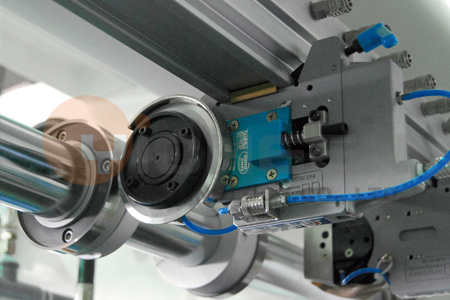 Equipped with EPC/LPC position control to ensure accurate slitting position. 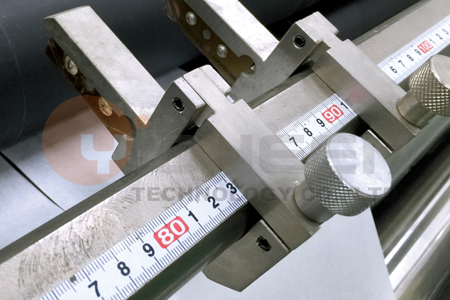 Equipped with razor cutter and circular shear cutter. 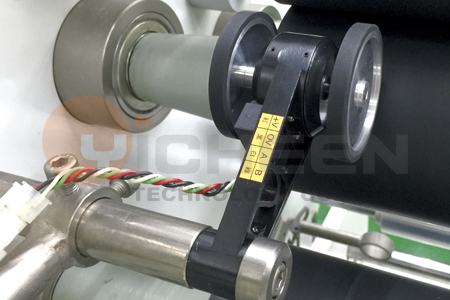 Rewind section equip with diameter-detector to control rewind motor speed. 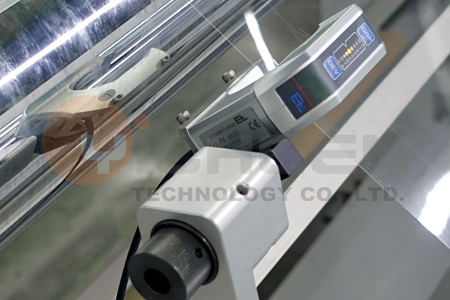 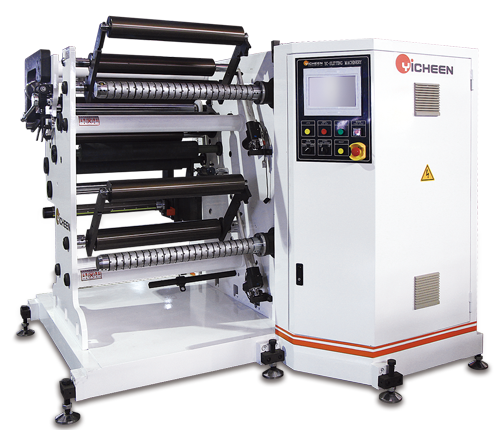 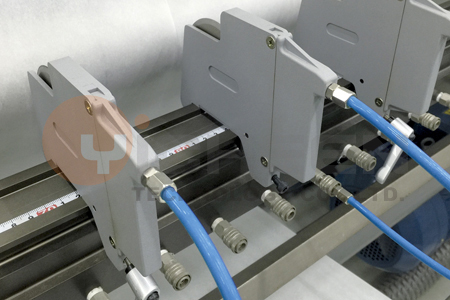 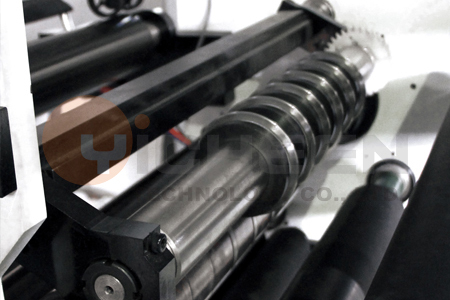 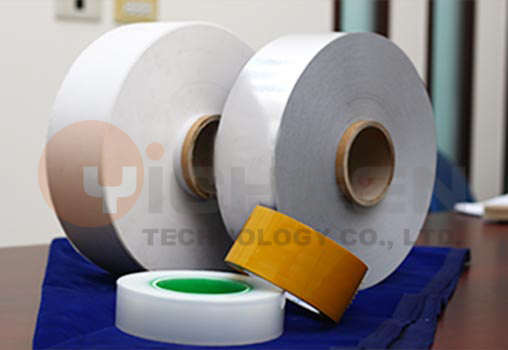 Equipped with pneumatic press roller on re-winder to eliminate the air go into rewind film and avoid film slip. 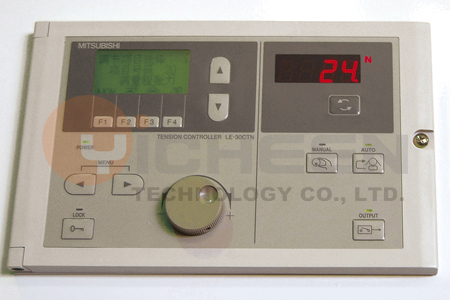 Full digitally computer control system, equipped with PLC and touch panel system ,error message alarm and indication are displayed on the screen.